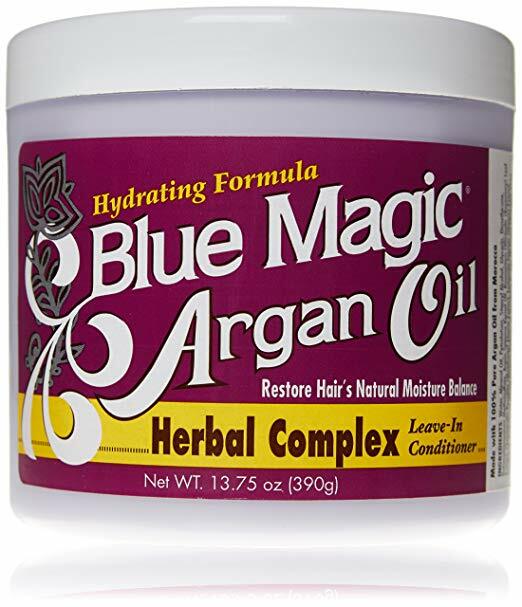 Made with 100% Pure Argan Oil. Hydrating Formula. Restore Hair's Natural Moisture Balance. Adds Shine & Softness.